Tutorial: Linking to a Specific Post in a Thread. 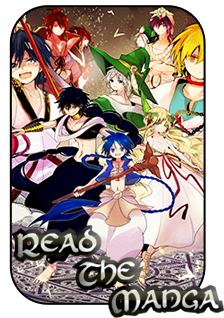 Magi: The World of Magic » Central Hub » Questions and Suggestions » Tutorial: Linking to a Specific Post in a Thread. Many people have had questions on how to link to a specific post for things like job or ability approvals. To link to a specific post, first, bring up the thread in question. For an example, below I have included an image of an approval post. From there, a drop down will appear. In Chrome, you will find the following options, one of which is “Copy Link Address”. Once you have copied this, simply paste this link into your post. It will provide a link to the specific post. This is used to redeem XP rewards and for various other purposes. Linking to specific posts makes the approval process much quicker, as we know exactly which post you are referring to. This also makes it simpler to verify XP rewards, as we will not have to search through a thread that may be pages long for your individual approval.